Big Talent have worked with hundreds of celebrities, setting up appearances, arranging endorsements. We’ve collaborated with some of the biggest names in TV, music, sports and more. Take a look at some of the celebrities we’ve worked with in the past, and who could be available for your next event. Soap star and versatile actress known for her roles in Hollyoaks, Coronation Street, Doctors, and Holby City. Established actress, best known for her role as Lucy Beale on EastEnders. Has since been involved with various theatre productions. Former Apprentice winner and employee of Lord Sugar. Enjoys regular appearances in mainstream media, TV and radio. Reality TV hunk and former star of TOWIE. Now working on developing a professional music career. Dynamic dance duo and runners up in the fourth season of Britain’s Got Talent. Hold regular performances and were part of the 70-day Olympic torch relay tour. 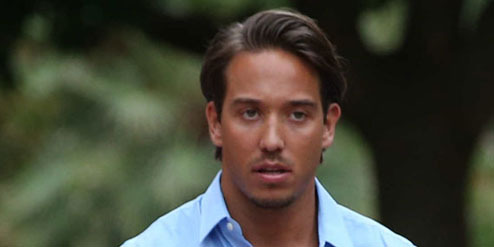 Former TOWIE star, who now regular appears on television shows. Has been invited to programmes including Lorraine and Keep It In The Family. 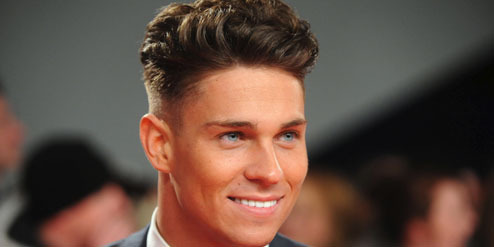 Television personality and TOWIE star. Georgia has now got her own swimwear business and makes regular media appearances. British politician and former MP for the Liberal Democrats. Continues to work within politics and makes a number of public appearances countrywide. 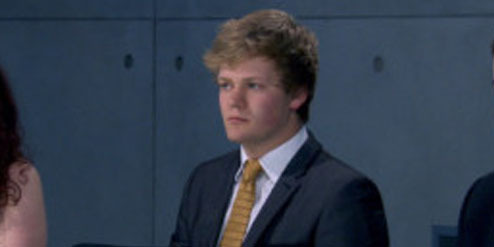 Sweetheart star of Young Apprentice with seriously impressive business acumen. Has been a mainstay in the public eye since. Boy band from the 90s and early 00s. Hits include Keep on Moving’, Everybody Get Up and When the Lights Go Out. 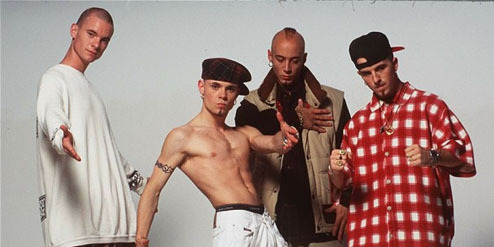 British pop group formed in 1995. 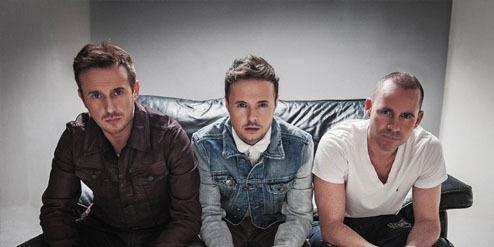 Released 10 UK Top 10 singles and recently reformed for the epic Big Reunion gig. 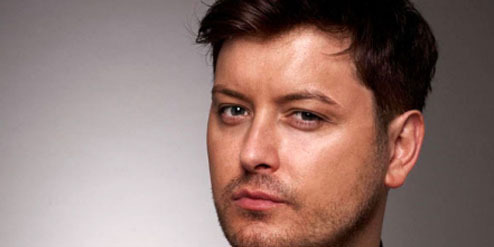 Welshman and former winner of reality television series Big Brother. Now enjoys a successful TV career. 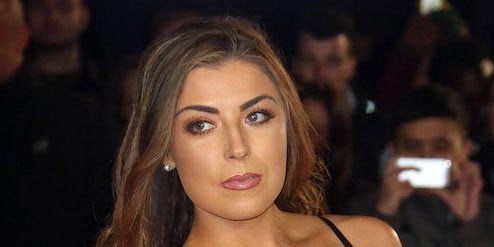 Brunette beauty and star on the popular TOWIE series. Enjoys regular media appearances and attends promotion events around the country. Welsh singer and brother of Steps’ Lisa Scott-Lee. 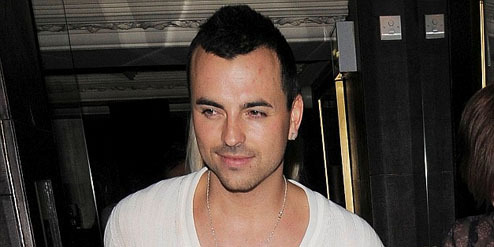 Has been involved with several reality TV shows, including Pop Idol and Celebrity Big Brother. Nigerian-born television presenter, who has appeared on Blue Peter, Smart, Total Wipeout,The Great British Bakeoff and many more. 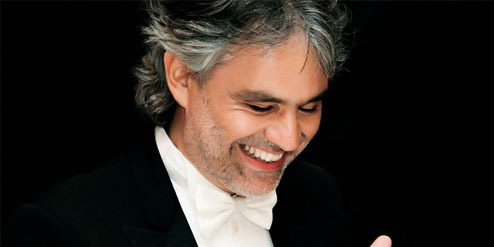 Italian classical crossover tenor, recording artist, and singer/songwriter. Has sold over 80 million records worldwide, enjoying a fruitful career. Television and film actor, known for his role as Peter Beale in BBC’s EastEnders. Made his film debut in X-Men: Apocalypse. 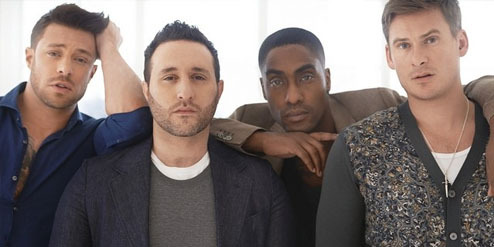 Popular British R&B group, with major hits including One Love, All Rise, Sorry Seems to be the Hardest Word, and If You Come Back. Winner of the inaugural series of Big Brother. 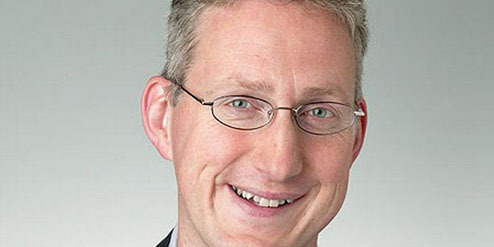 Has later enjoyed further television success as a TV personality and presenter. Played Janine Butcher on EastEnders, winning soap awards for her performances. Also crowned Queen of the Jungle in 2012. 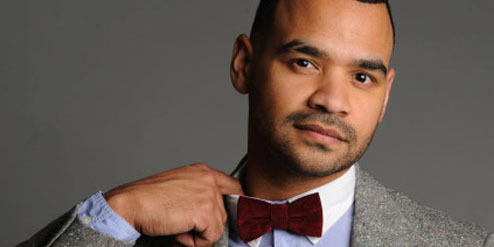 Lively showman and singer who gained national fame after his appearance on ITV’s X Factor. Notable hits include It’s Chico Time. English actor appearing in Coronation Street since 2000. 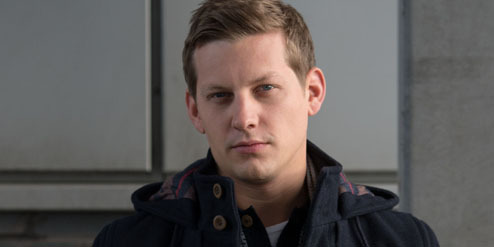 Has been nominated for several soap awards, thanks to his portrayal of Peter Barlow. Best known for portraying Jacqui McQueen in Channel 4 soap opera Hollyoaks, and winner of The British Soap Award for Best Actress. 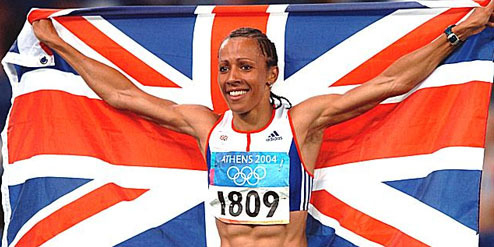 Former sprint and hurdling athlete, who features regularly as a presenter and analyst in the world of athletics, from destinations all over the world. 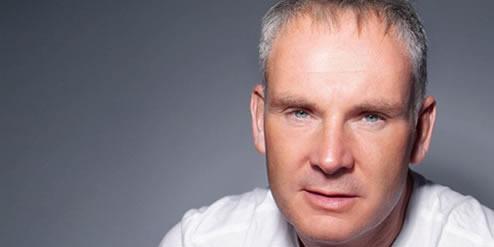 Former presenter of Radio 1’s Dance Anthems. 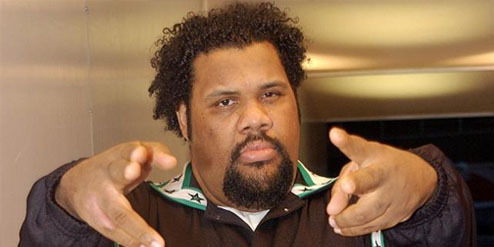 British DJ and producer who still enjoys a flourishing career in the music industry. Retired British middle distance athlete. Double winning British gold medalist, and regular TV sports analyst. Specialised in 800 and 1500 metres. 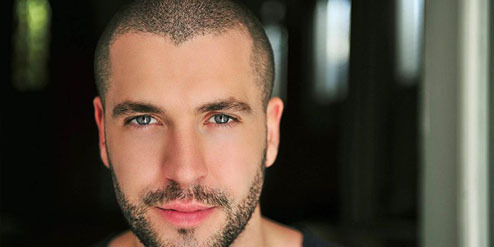 English actor and singer, known for his role in Hollyoaks until 2015. 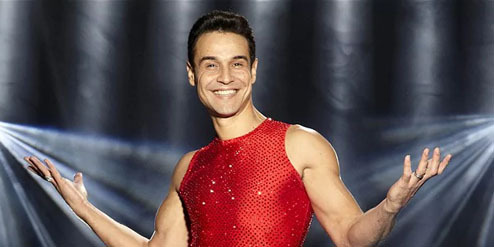 Also appeared in Strictly Come Dancing, where Danny reached the final. 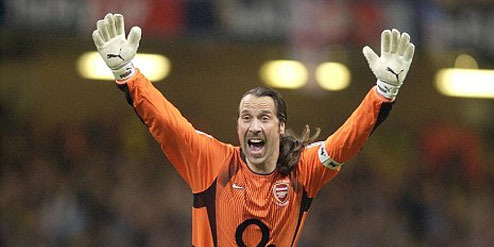 Former England and Arsenal goalkeeper, recognisable for his long locks. Enjoyed a footballing career lasting over 20 years and still regularly appears in mainstream media. British DJ and rapper. 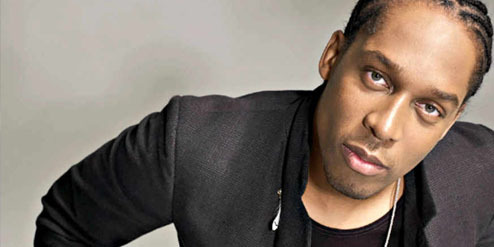 Enjoys working in a number of musical genres, including hip hop, grime, garage and R&B. 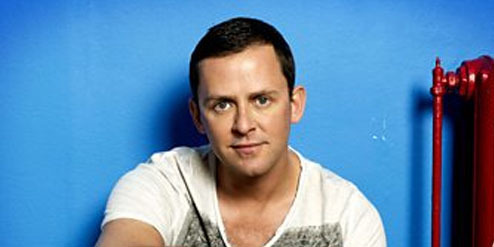 One of four members of Blue, and known for his role in soap opera, Hollyoaks. Has also enjoyed a career in TV presenting. 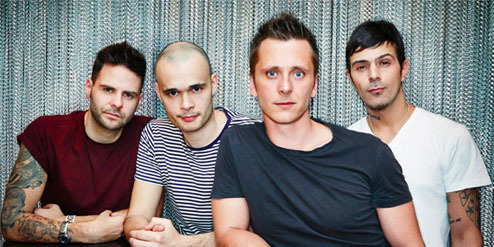 English pop boy band, most famous for their hit song Stay Another Day – affectionately played at Christmas. Rapper, singer and songwriter, who’s signed to Epic Records and Sony. His hits include Stay Awake and Won’t Go Quietly. English singer and runner-up of Pop idol. 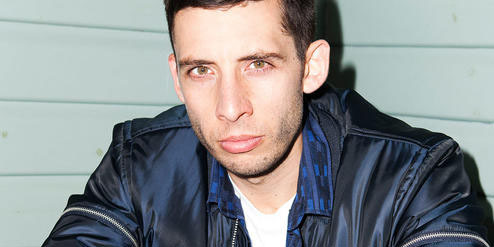 Despite missing out on the crown, Gareth has sold 3.5 million records in the UK. American singer, who appears all over the world in gigs/promotions. Entered the BB house and is a popular radio addition. 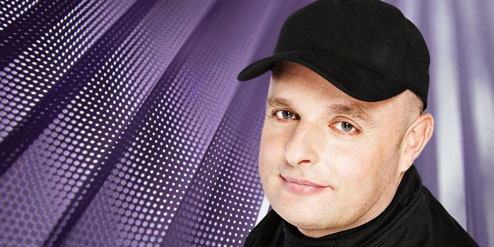 British radio presenter and broadcaster, and winner of multiple awards including Silver Sony and Best Regional Programme. 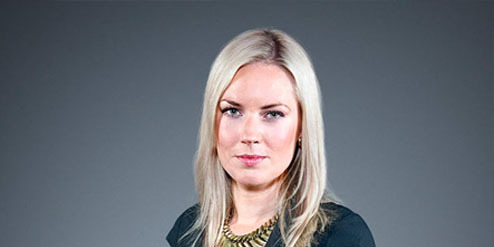 Welsh presenter who features on Radio 1 and BBC Radio Cymru. Attends musical events and promotions all over the UK. Has appeared in Coronation Street since 2000, winning the ‘Best Bad Boy Award’ and ‘Best Villain’ for his role as David Platt. British recording artist, actress and TV presenter. Jamelia is a regular on the Loose Women panel show, and has 8 hits. 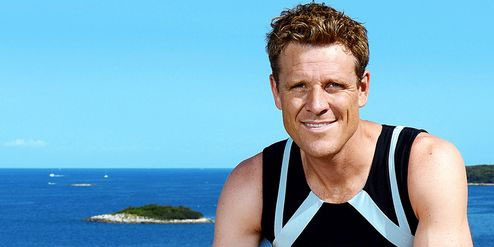 Rowing gold medal winning athlete, part of the coxless four from the Sydney and Athens Olympics in 2000 and 2004. 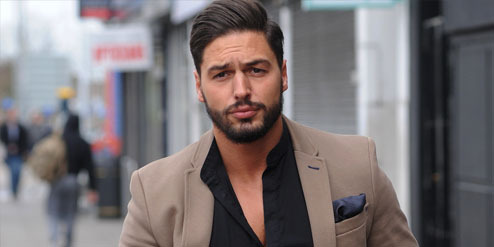 Popular cast member from reality TV series TOWIE, and has regular appearances in mainstream media. 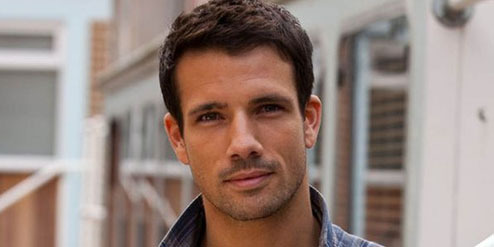 English actor, who has appeared in soap operas Hollyoaks and Emmerdale. Has featured in several other high profile shows and enjoys continual media attention. 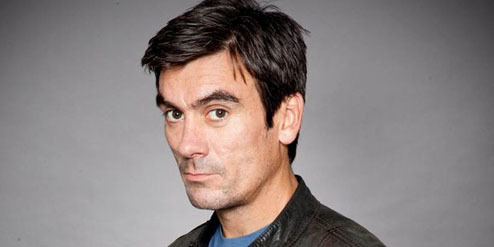 English actor, famous for his role as Cain Dingle in ITV’s long running soap Emmerdale. Also appears in theatrical productions around the country. Canadian actress and singer/songwriter which grew up in Canada. Brunette bombshell famous for her role as Adrianna Tate-Duncan on 90210. English actress known for her dazzling role as Kat Slater on EastEnders. Has won multiple awards for her acting career and features regularly in mainstream media. National treasure and reality TV star, who was also crowned King of the Jungle. Features regularly on other TV shows, including Celebrity Juice. Big Talent worked with Kieth Chegwin before he sadly passed away. RIP Keith. 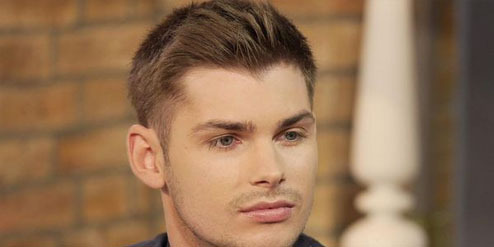 British actor, known for his performances in Hollyoaks as Ste Hay. Won ‘Best Onscreen Partnership’ with Emmett Scanian, also been nominated for many more awards since. 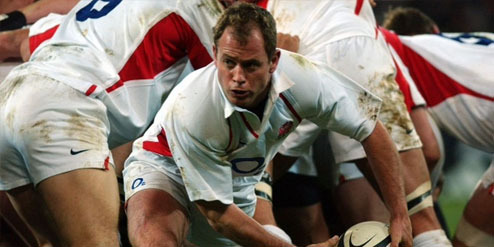 Former rugby union football player, who enjoyed a career as scrum-half for Saracens, Bristol and Waterloo. Who also won 51 caps for England. British television personality, actress, DJ, music producer and glamour model. 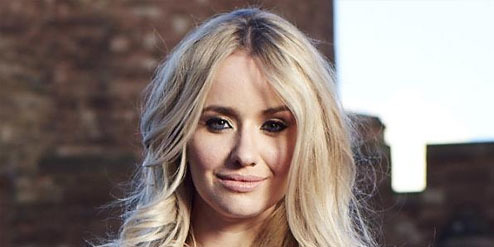 Most notable for her appearance in ITV’s The Only Way Is Essex. British singer/songwriter, who is one of the four members of popular boy band Blue. 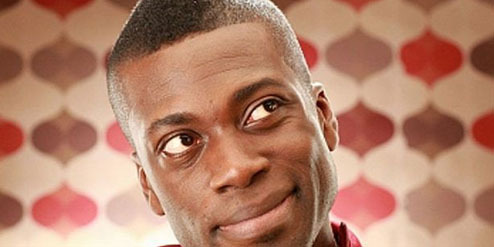 Has also appeared on reality television and has since made his film debut. 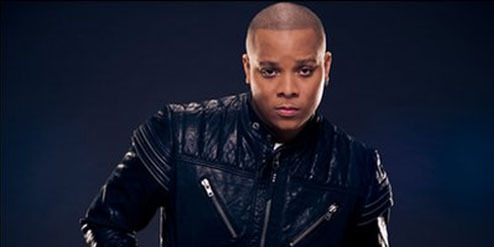 Singer/songwriter who burst onto the scene after his performances on Fame Academy. 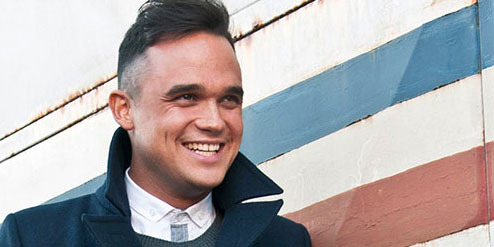 Has enjoyed a number of successful chart hits, including If There’s Any Justice. Crossroads and Emmerdale actress, who appeared on reality TV show I’m a Celebrity… Get Me Out of Here. Lucy was a member of Paperdolls. 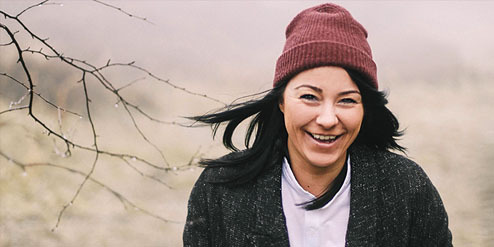 English musician signed to CTRL Records, who rose to fame from her impressive performances on ITV’s X Factor. 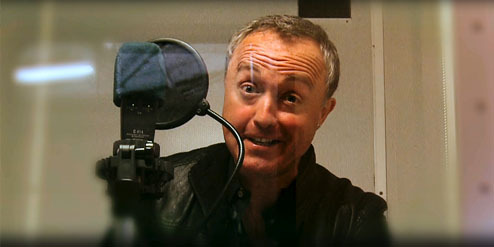 Voice of Big Brother and has regular appearances on radio, due to his instantly recognisable voice. 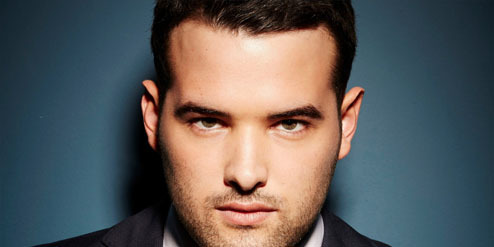 English television personality who stars as himself on hit ITV show TOWIE. Has recently launched his own dating website. 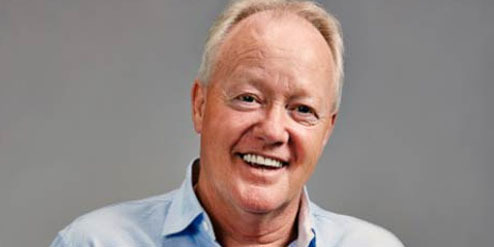 Television presenter, best known for his work on children’s TV. His work includes Jungle Run, The Big Bang and Eliminator. American TV personality who enjoys appearances all over the world. Worked on Jersey Shore until its final episode in 2012. 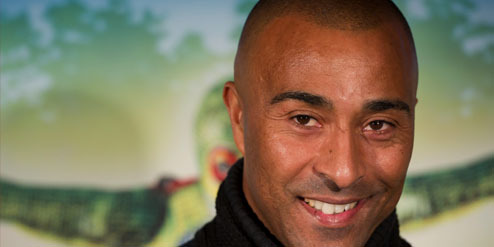 Actor, who has been part of the Coronation Street setup since 2008. 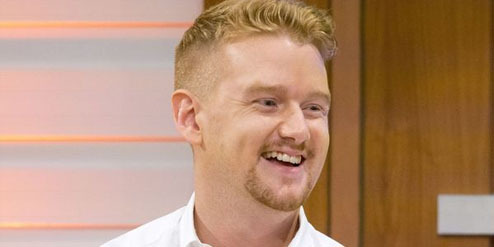 Plays the character Gary Windass & many more soaps. Model, actress and presenter. Has modelled for M&S, Next and Ann Summers, whilst appearing on I’m a Celebrity in 2004. 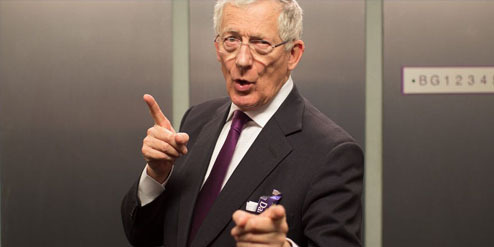 Alan Sugar’s former right-hand man on The Apprentice, and now host of Channel 4’s Countdown. Television presenter, radio DJ and actor. 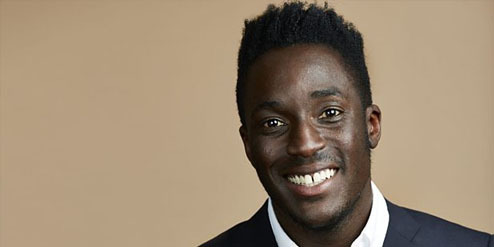 Since 2016, Ortis has been presenting on The Gadget Show, having previously worked on a number of other TV programmes. 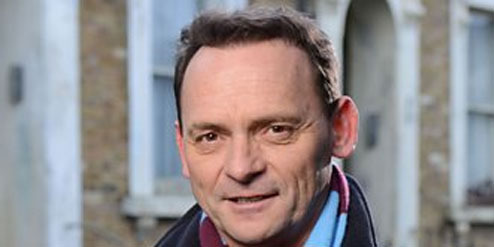 Loveable actor, known for his portrayal of Billy Mitchell on BBC’s EastEnders. He’s also appeared in a number of other television shows over the years. Actress and singer, known for her role as Jo Sugden on Emmerdale. She’s appeared on several reality TV shows, including Dancing On Ice and Celebrity Stars In Their Eyes. 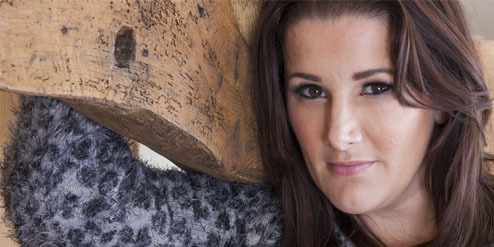 Samantha Florence “Sam” Bailey Winner of X Factor’s tenth season, and regularly tours the UK. Achieved Christmas number one in 2013 with Skyscraper. Successful English actress, who played Katie Sugden in long-running soap opera Emmerdale. 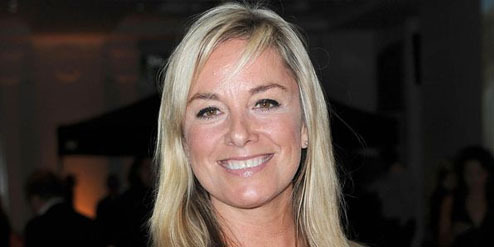 Sammy since took the role of Lucy Murdoch in ITV’s Prey. Dancer, model, singer and actress, who rose to fame during Popstars: The Rivals, and became one of the founding five members of Girls Aloud. 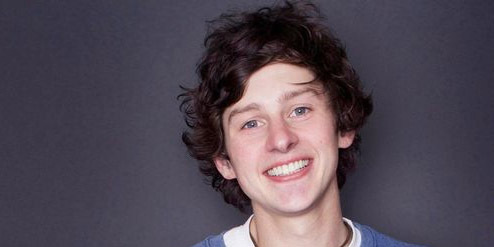 Radio 1 DJ, who has occupied a prominent spot on the station. Also known for his work on Eurovision, presenting coverage of the competition’s early stages. 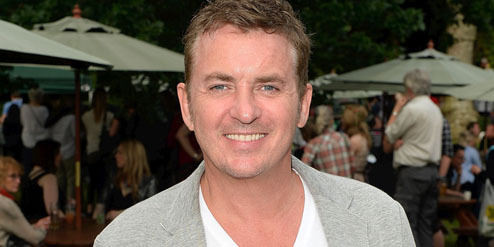 English actor and television presenter, known for his portrayal of Alfie Moon on EastEnders, and presenting BBC shows Reflex and Decimate. 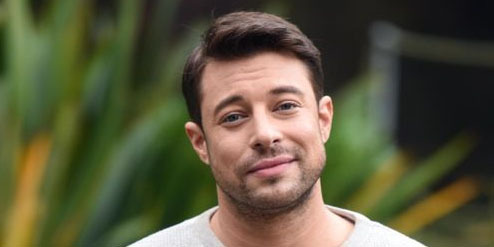 English singer and actor, who rose to fame as the winner of the second series of The X Factor with That’s My Goal, which achieved Christmas number one in 2006. And reached number one on the UK Chart. 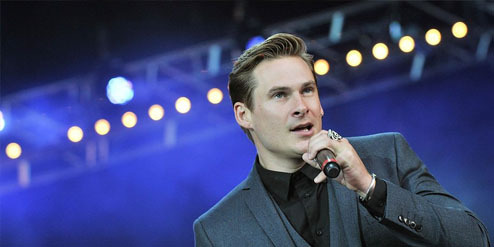 One of four members from British boy band Blue, which has sold over 15 million records worldwide. 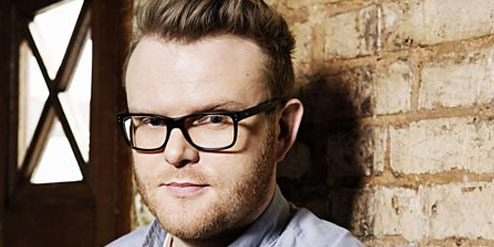 Simon has also appeared on Strictly Come Dancing, reaching the final in 2014. Sonia Marina Clarke, better known by her stage name Sonique British musician and DJ, and the lead vocalist on two S-Express singles. Hits include It Feels So Good, Sky, and I Put A Spell On You. 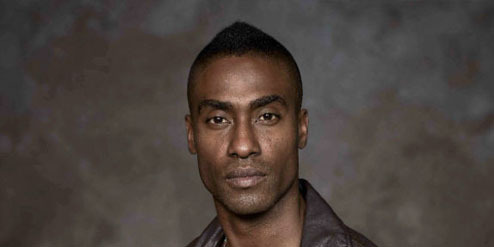 Prominent American TV personality, who starred in reality series The Hills in 2007. She now features on Made In Chelsea, and has appeared on Celebrity Big Brother and Celebs Go Dating. British actress who rose to fame as Melanie Healy in EastEnders. She joined popular BBC series New Tricks, and also enjoys a theatrical career.